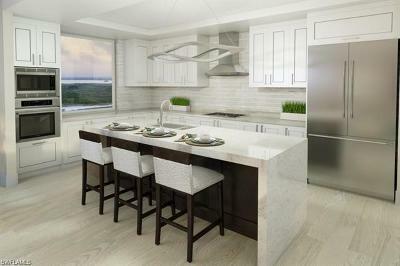 PRICE REFLECTS $100,000 PRICING INCENTIVE FOR A LIMITED TIME. 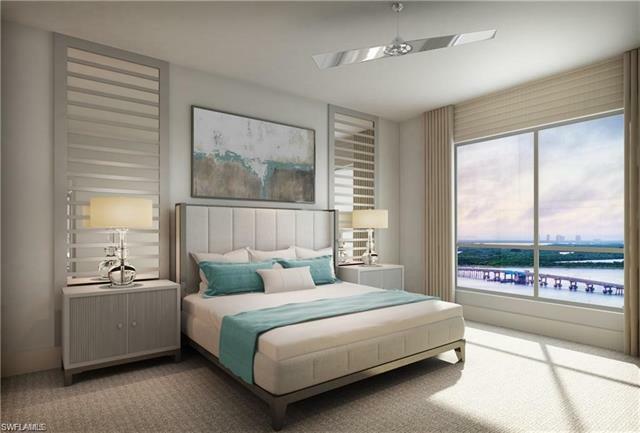 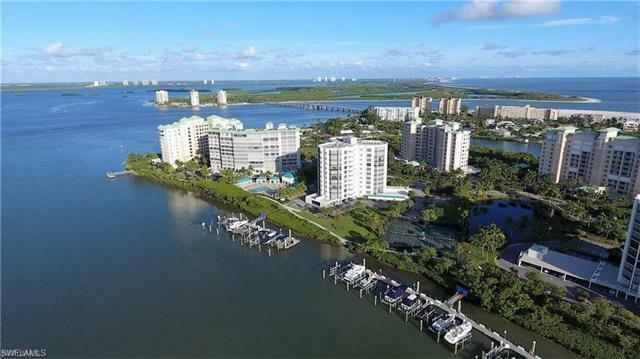 Realtors, please see confidential comments for more info!The wait is over for new Construction Condos on Fort Myers Beach/Estero Island, on Florida's Gold Coast. SW Florida is home to RSW Intl Airport, world renowned beaches along the Gulf of Mexico and numerous shopping and dining venues. Whether you desire a Sunrise View or Sunset View, Gulf View or Bay View, you will find the perfect fit at Grandview. 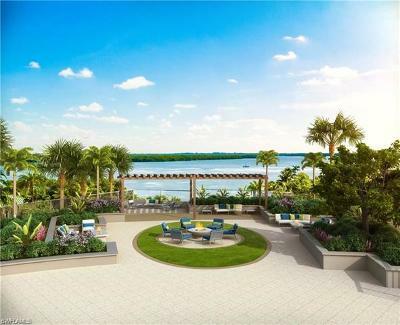 Enjoy this limited opportunity to be part of Grandview at Bay Beach/Waterside, on the southern tip of Estero Island, just a stone's throw from Lover's Key, nestled between Fort Myers & Bonita Springs/Naples, where days begin with glorious sunrises and are spent leisurely shelling, beaching and boating, and end with amazing sunsets over the Gulf of Mexico. 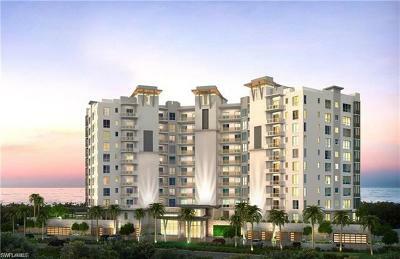 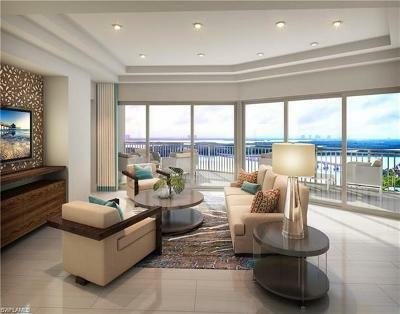 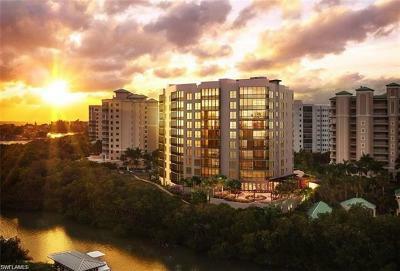 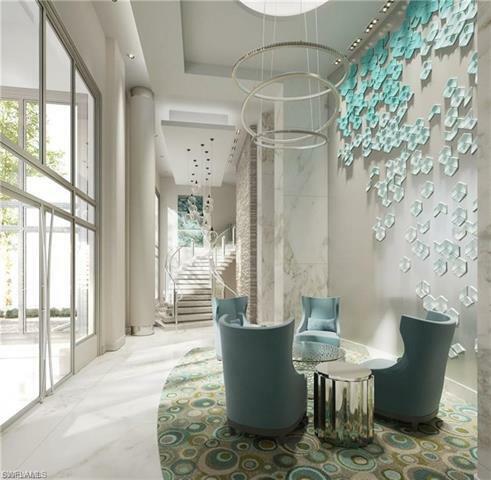 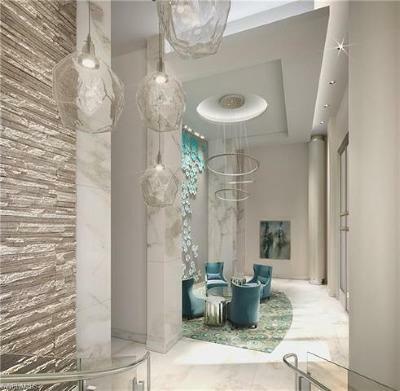 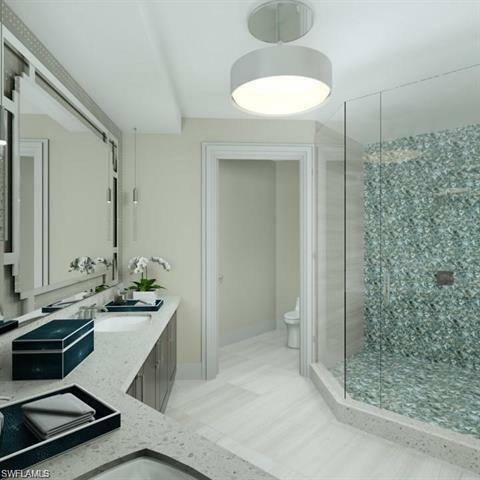 Grandview at Bay Beach is the ONLY new construction tower with WALKABILITY to the beach. 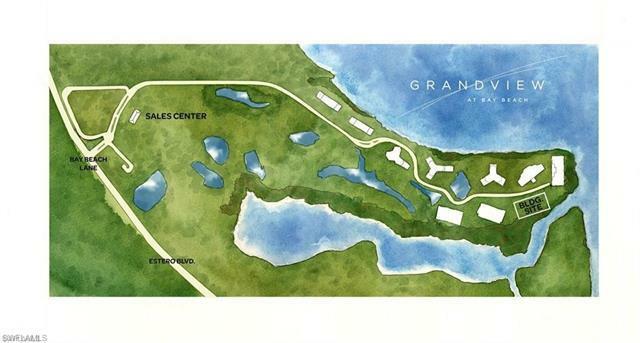 Grandview is within walking distance to shopping, restaurants &Fish Tale Marina, a full service marina. 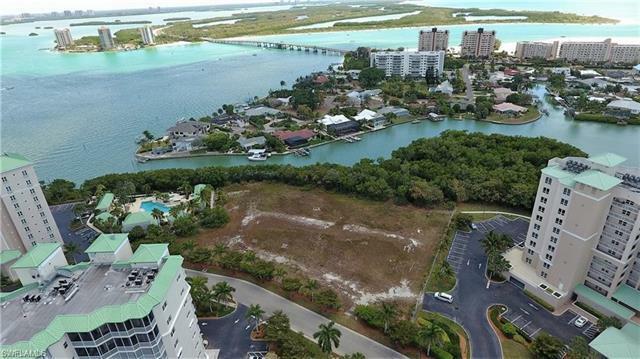 Our Priority Reservation Program is now underway with an opportunity to be part of something new on Ft. Myers Beach in a location where there will be no more to come!